Tracking your heart rate with no strings attached! Today we’re beginning to see wearable ECG monitors that are designed to give users an entirely different experience. One that is more comfortable, simple and improves the detection of cardiac conditions, while providing real-time measurements. This advancement improves the quality of patient care, while providing patients the freedom to be mobile and move without dealing with cables as they can continuously monitoring their condition. An ECG wearable device is small, comfortable and enables continuous computation of the user’s heart rate with a display of the electrical activity. 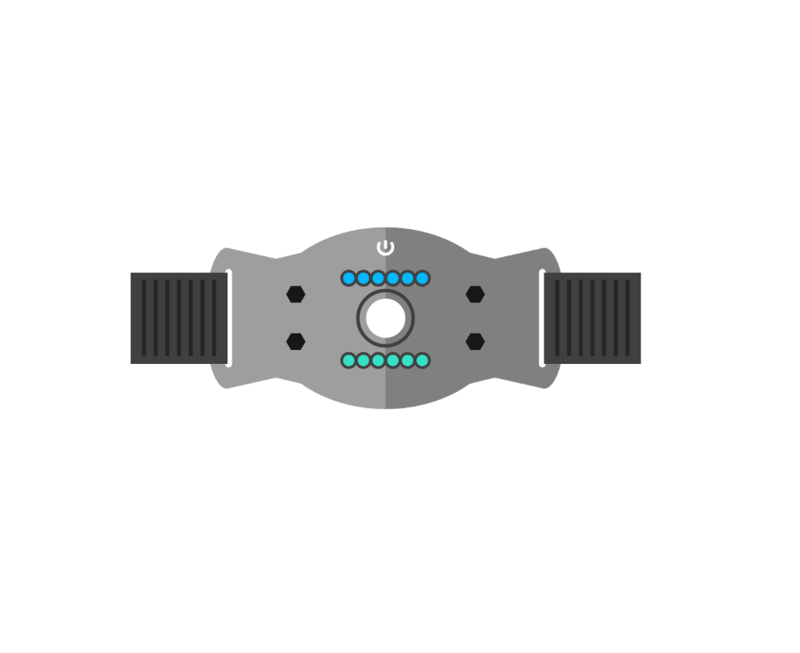 It is worn on the chest in different variations and could potentially provide additional functions such as heart rate, body temperature, activity tracking and the like. Wearable ECG monitors with their remote monitoring capability were designed to maximized comfort for the user while minimizing the hassle. To continue with this legacy and vision, a wireless charging solution is the necessary complementary application so that users remain cable-free. This provides a truly wireless experience that requires simply dropping the monitor within a charging station that is designed to fit the monitor and the user needs. Humavox’s tiny receiver can integrate into the smallest of devices, allowing easy implementation within the minimized wearable ECG monitor. We believe that everyone should enjoy the perks of technological advancement, especially in the medical world where such improvements are life changing. Understanding that the users of ECG monitors vary in their capabilities and needs, we believe charging should be simplified. A wireless charging solution does exactly that by enabling anyone to easily charge their monitor. If you are a wearable Electro Cardio Graphic monitor OEM and interested in integrating wireless charging into your device in order to provide consumers with an easy and natural charging experience, please feel free to contact us.